In need of our services? Start now by filling out our inquiry form & let's get started! Specializing in pest control, termite control, mosquito and rodent exclusion. Our vision is a dedication to superb customer service. We are confident to provide our customers with world class moisture control, insulation, and structural repairs. We will inspect the attic for signs of rodent activity or other pests as well as check the condition of the insulation. We will check the perimeter of the home as well as the crawlspace. If your home is on a slab we will check the interior baseboards for signs of termites or other insects. From the information we find on our inspection we come up with convenient custom treatment options for your home. We will schedule your service quickly and conveniently. We even offer same day treatment on some of our services! Quality is always guaranteed! 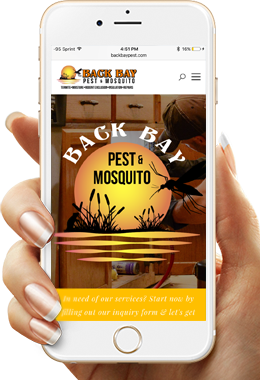 Back Bay Pest & Mosquito has several convenient pest control options including monthly, bi-monthly, and quarterly services. We also specialize in convenient perimeter yard treatments for mosquitos. Don’t be a prisoner in your own home give us a call to enjoy your backyard again! We firmly believe there are two types of house in Hampton Roads, ones with rodents and ones that will eventually get them. We offer professional exclusion services that will seal the rodents out for good! Termites are one of the most dangerous and feared insects to a homeowner causing millions upon millions of dollars of damage each year. When is the last time your home has been inspected? Call for a free inspection today! 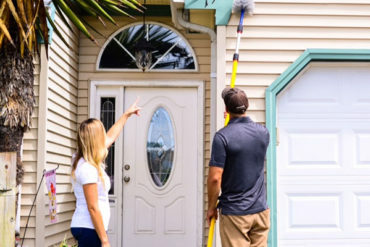 It doesn’t matter if your selling, buying, or refinancing we offer quick and convenient termite and moisture inspections and closing letters so you can close quick on your transaction. If you are one of the unfortunate victims of termite and moisture damage we are here to help and put your house back together like new. We can get rid of these hard to kill bugs quickly and conveniently. If you suspect yourself or someone you know may have them give us a call for a free inspection. 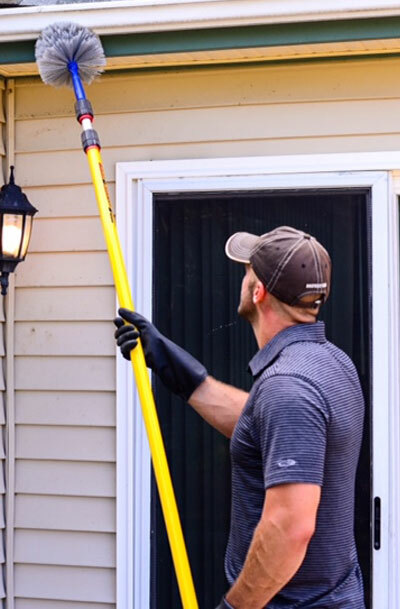 With many years of direct commercial pest and bedbug service experience, we can now offer customized, competitive and effective services for all commercial businesses. Moisture in a crawlspace is bad news, rusting out pipes, ruining insulation and ductwork, causing foundation settling and causing wood destroying fungus to grow. Here are a few things are customers had to say about us! I had some bug problem in our gym, they sprayed during our off hours, and the next day we were bug free and still are three months later. They have excellent customer service and their prices are very competitive! I would recommend them for everyone! Just wanted to give a plug to a local pest control company. Back Bay Pest and Mosquito Jacob Payne. 18 years in the business, came out today treated for ants and preventative termite. Very knowledgeable and thorough. Jacob was on time as well. He spent hours treating and imo has the best prices. Back Bay came to my house and performed preventative termite treatment and pest control yesterday. Jacob was on time and very knowledgeable about everything I asked him. It's nice to work with someone reliable, knowledgeable, and very honest. 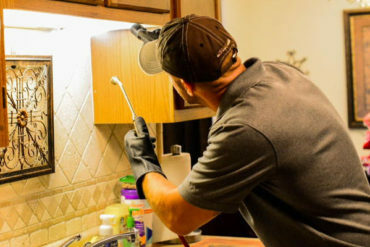 With so much experience and great customer service, you can't beat Back Bay for pest control. Thanks again, Jacob! Awesome customer service! and easy to work with. Definitely knows what he is doing and offers a great deal. You cant beat great service and price!! Thank you for repairing our crawl space! Your quality of work, attention to detail, and work ethic is outstanding!